GSU is a quasi-government school located within the leafy, private grounds of a para-military complex (similar to our National Guard in the U.S.). 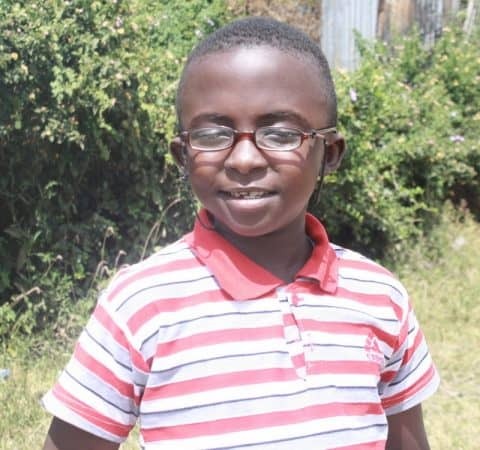 While partially funded by the government, the officers are privately supplementing the school budget and the school is taking outside boarding students to raise funds. We are very pleased to have about 10 of our students in GSU. These are grade school students whose home and family situation has deteriorated to the point that the children are unable to continue living at home. GSU’s extensive campus is wholly separate from the military establishment. The leafy and well-kept grounds are dotted with several buildings including the school rooms, assembly hall (which doubles as a dining hall), offices, and dormitories. Students are kept on a highly regimented schedule, rising at 5:30 am to lights-out at 9:30 pm. Children are served three meals a day plus one tea break (morning) and one hot cocoa break (afternoon). 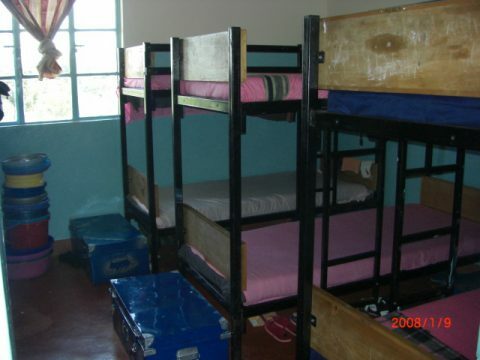 There are dormitories with (cold) showers and flush toilets for both boys and girls. Each child has his or her own bed with a locker for personal effects. For the children from our Program this is a luxury never previously experienced. All children are expected to wash their own clothes – by hand and in a tub they bring to school with them. Children in our program take with them a metal locker/trunk (seen at the foot of the beds here) filled with the necessities of life at school – two uniforms, one sweater, one pair of shoes, two pairs of socks, toiletries, a small tub to wash clothes in and school supplies. They are not allowed to bring anything else so that all the children appear equal. The green well-maintained grounds must seem like paradise to the young children from our program who attend these schools. 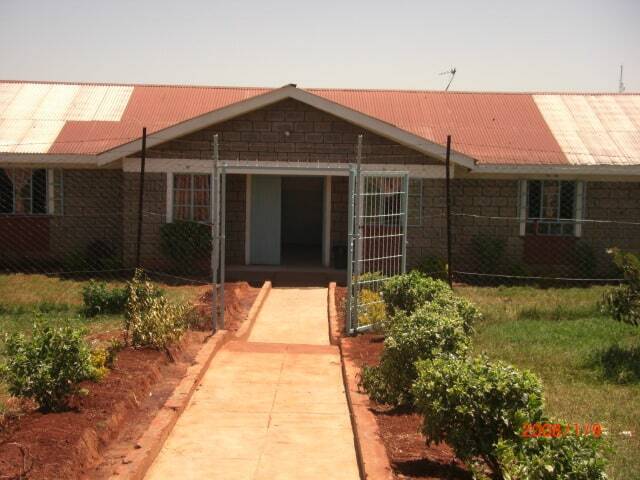 Parents/guardians and our caseworkers are allowed to visit on weekends.